I was lucky enough to make an ultra mega original art haul yesterday, well for me its a mega!! It took me a little detective work to find out what was what on this piece, but thankfully it worked out in the end. So what is it??? 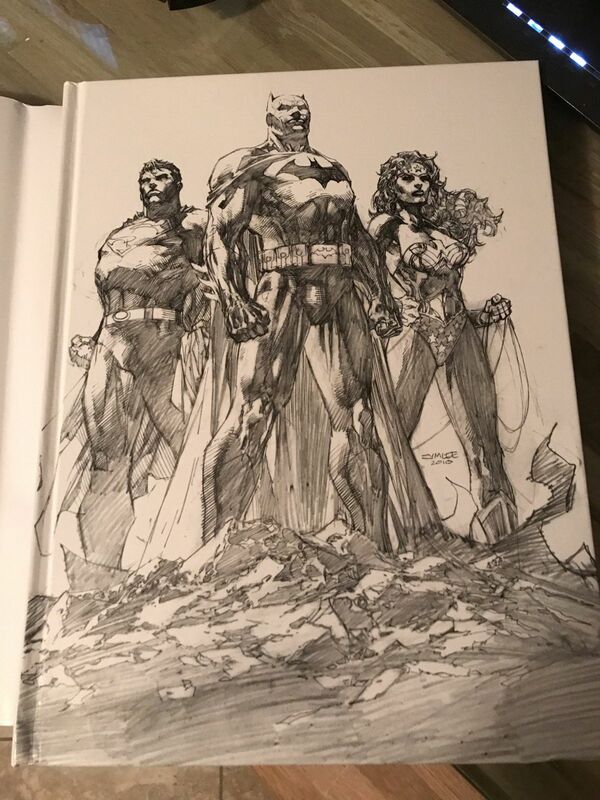 My new Jim Lee Preview Exclusive Icons book cover!!! So what made it such a chore to research. 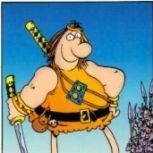 Well, first theres the pencil version that Jim did. This is the one that Scott Williams inked over. Then there is a Jim Lee/Richard Friend Print. If you look, Friend dated it 2013. I was concerned when I was offered the Williams one, I wasnt sure which was which nor what was going on. 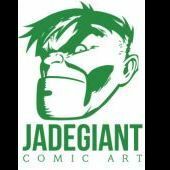 So I contacted Jim Lee, Scott Williams, Richard Friend and Albert Moy to get to the bottom of this. Unfortunately Jim did not respond, which is ok, I'm sure Jim gets tons of emails and messages a day and its impossible to get to everyone and to miss things. But however, Scott, Richard and Albert did get back with me. 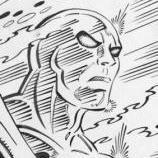 Scott inked the original pencils. A few years later, someone contacted Richard on CAF to have a copy inked. Richard cant remember if it was a blue line copy or just a computer grey pencil copy that he inked over. Then Richard made prints to sell of his piece. So, there is a commissioned "copy", I guess you could say "Recreation" cover out there. Anyway, I am very happy to be able to add this piece to my collection as I transition from comics to more high end OA, well atleast for me this was high end. I had to sell an Amazing Fantasy 15 and trade a McFarlane Spider-Man page along with some cash for it!! 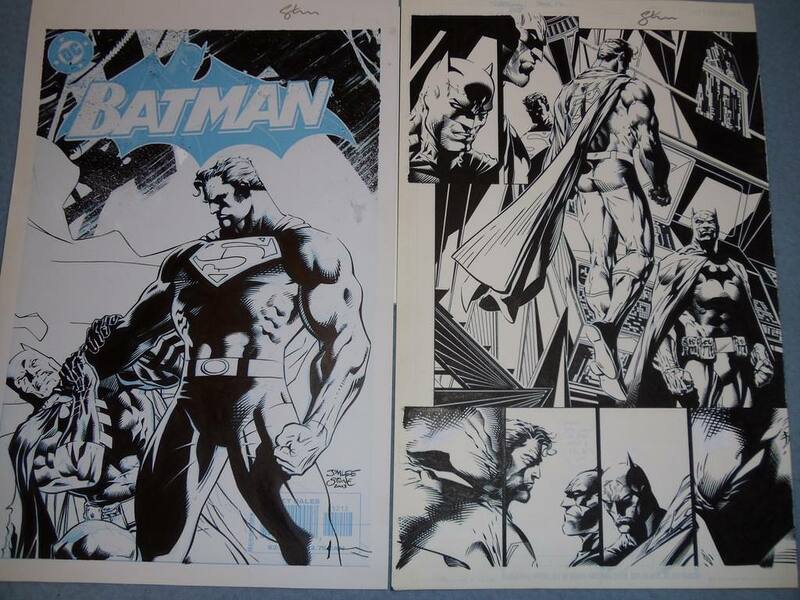 The one I bought is the original Lee pencil with Scotts inks, NOT the copy with Richards inks. First off - awesome pick up. If you look at the Icon book under the dustacket - it's the pencil art. Ow I could be totally wrong - but I thought AI had seen the pencil only version for sale on a caf about 2 years back. The owner was asking 10k. It's possible it was this inked one- but I genuinely remember that it was pencil as I was considering buying it. Not sure if anyone elserecalls the item as pencils only. Not sure about that. The person I bought this from bought it from Albert Moy. I emailed Albert and he said that there were two original pencils done, one with them looking up and this one. The one with them looking up according to Scott Williams was inked and then sent to Alex Sinclair for color. This second one was only inked by Scott. If you take a magnifying glass to mine, you can see erasures of the pencil. For example in Supermans belt theres a circle within the circle belt buckle, you can clearly see that under magnifying it on mine. I talked with Scott about this before shelling out the cash and he confirmed with me that this was the original pencils with his inks. Also, there is a note on the back of the piece, which Scott has identified as his hand writing. I talked with Scott about the price I paid and everything and I'm sure that Scott would have informed me or Albert would have informed me that there was a penciled version floating around out there. But things happen. Oh and yes, under the Icons book, the regular one is a pencil version of them looking up, with the colored version as the dust jacket. On the Previews Exclusive version, its the same image as on the dust jacket. Maybe someone can get Jim to chime in, or Scott as to if another piece is out there. The pencils looking up is not inked. Yours (looking straight ahead was inked ). Unless someone has a photo of the looking up one inked? You know, im not much of a modern DC/Jim Lee guy...but having said that I absolutely love this and would have this as one of my wall pieces. Its just completely perfect on every level. Great score. MY MAN RB# it is jay dee from the Tube, We need Regie on Here, Oh and Yeah This piece is sick!!! Great looking art! IF you are a Jim Lee and DC fan, this is about as good as it gets! Congrats! There seems to be a perception that pretty much EVERYTHING is inked via blue line copies these days. It's far from the truth (not that there's anything wrong with blue line inks, it just means there are two versions of a given image, the raw pencils and the inked blue line). As for my inks over Jim Lee specifically, I have NEVER inked a blue line copy of Jims art. It's just not how we do it, for old school reasons I guess as much as anything. 30 plus years of working one way, and if it's not broke, why fix it? My bottom line for the record on Lee/Williams art--If you see an inked piece of Jim Lee art that I have inked, it's my inks directly over the pencils. Again, thanks for all the assistance with acquiring this piece and researching the difference between this piece and the piece Richard did. Definitely there can be confusion out there, especially with Jims work being copied so much and two such similar pieces floating around out there. People new to collecting this field can be taken advantage of, and I've only been collecting OA for a year now. As you said, there is nothing wrong with blueline, I think sometimes it's actually nice to have the original pencils and the inked version so you can get both artist representation of a piece. Thanks for sharing your concerns and helping clear up peoples questions about Lee/Williams art. Is this the same piece in the upcoming Comiclink auction? So what was the bottom line on this? It’s an inked unpublished version of a published pencil piece? Can you shed any light on this piece? What was it for? Was it used for anything? Why was it created? Where in the process of creating the icons cover does this piece fit? If at all? It's just a shame there is no way for the penciller and inker to collaborate on sales so that someone can buy both pieces at once. I know it would improve my interest in them.